Harrison is a haven for boaters, with its public boat launch; the docks fill up fast on hot summer days. For reservations, go to Kootenai County Parks & Waterways. Do you need the Idaho Invasive Species sticker (required for all boats, as well as kayaks, canoes, and drift boats)? 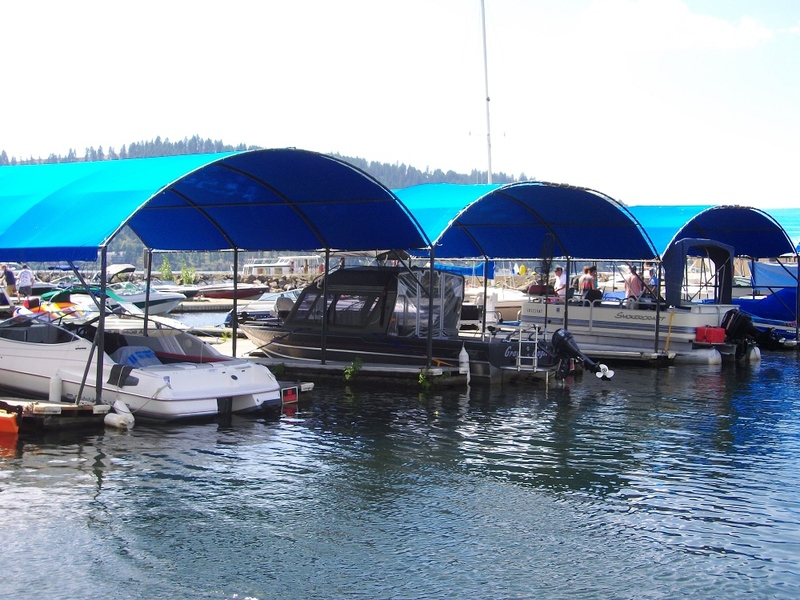 The Gateway Marina is certified to inspect your boat and provide you with a sticker. Harrison has a sandy beach, wading and swimming area, and picnic tables located down at the marina. Do you like to fish? Check out the Fishing page. Boat and Watertoy Pontoon, Powerboat, Jet Ski, Paddleboard, and Kayak. Kayak tours available.